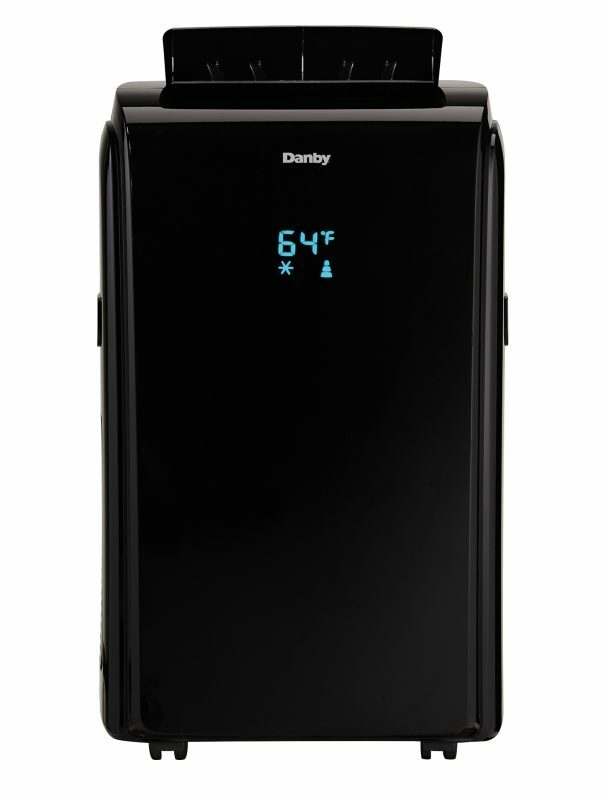 When the temperatures soar during the summertime and the heat becomes unbearable, keep yourself refreshed with this trendy 10,000 BTU portable air conditioning unit by Danby Appliances. It features low, medium and high fan speeds which can be controlled via the unit’s LED display and remote control device. You can set the temperature anywhere to your liking from 17°C to 30°C (62°F - 86°F). The appliance also features a helpful automatic on/off option which allows you to start and stop it to suit your schedule. The air conditioner is environmentally friendly. 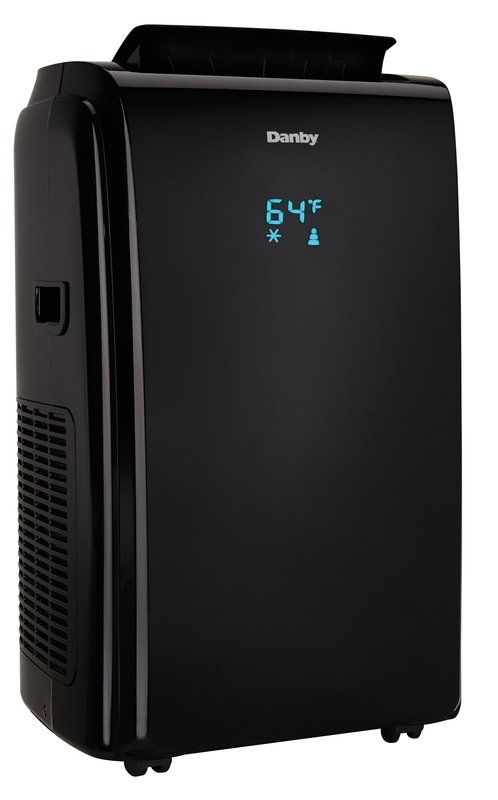 This is an ideal model for apartments, condos and larger rooms as it can cool down areas of up to 450 square feet.